Lexus will host the world debut of a new version of the RC luxury sports coupe together with the all-new UX, the seventh generation ES and LC Yellow Edition at the Paris Motor Show on October 2. 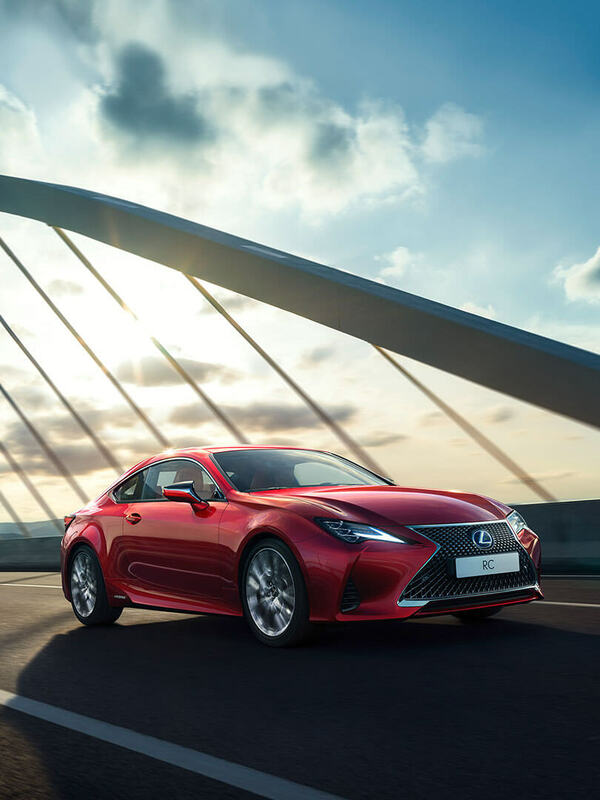 The fresh new RC retains all the virtues of the current model, but takes them to a higher level by adopting the latest evolution of Lexus’ signature design language and sharpened driving dynamics. European sales of the new model will commence from late 2018. 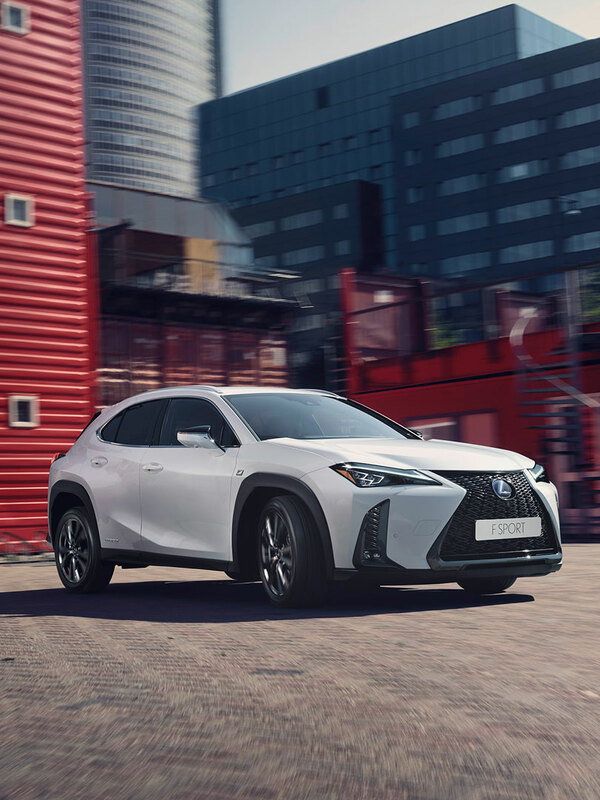 The new Lexus UX offers the brand’s innovative luxury and safety in a package that combines bold new design elements and ultra-efficient new powertrains. Infused with dynamic attitude, the UX is engineered to deliver quick and engaging driving with a Lexus-smooth demeanour, making it a unique entry in the luxury compact SUV segment. 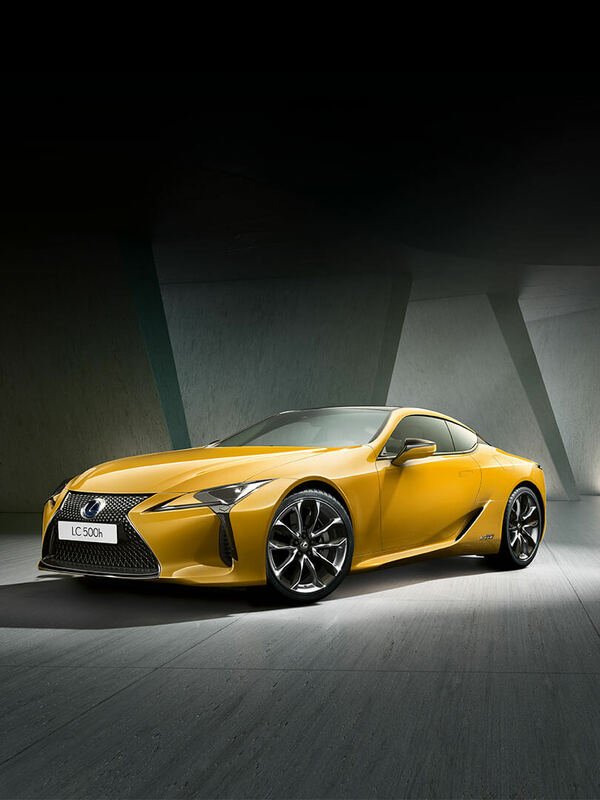 Lexus is introducing a dazzling new addition to its LC flagship coupe range with the launch of the new LC Yellow Edition. True to its name it sports a vibrant Flare Yellow paint finish that shows off the LC’s award-winning styling to excellent effect. Customer deliveries will be from the autumn of this year. 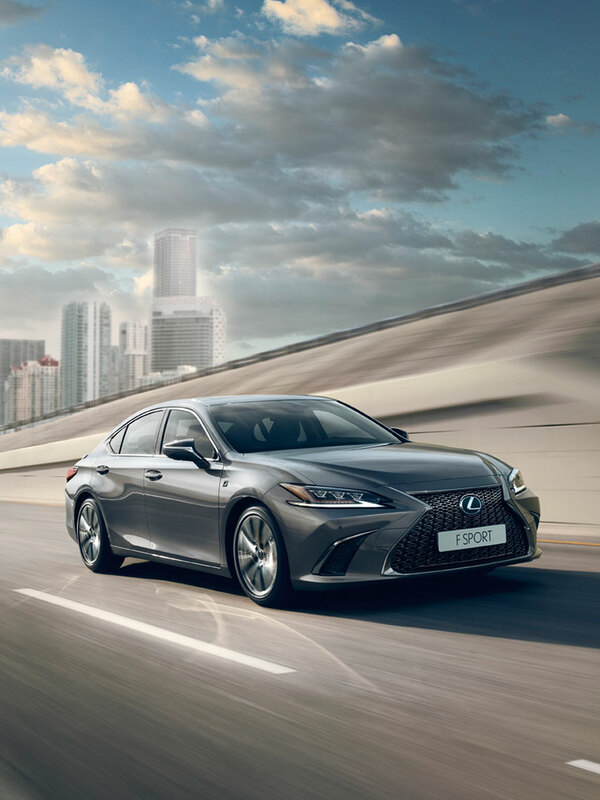 After six generations of success in the mid-size sedan category, the new, seventh generation Lexus ES is forging a new, more ambitious path. Long renowned for its comfort, refinement and luxury appointments, the new ES builds on its strengths with an all-new chassis that allows for a more dynamic exterior design and even better driving performance.